The warm trades blowing through the palms, the bright tropical sun, the slap of the refreshing surf on a deserted beach. The place everyone wants to be, the place hand painted on Hawaiian shirts for over a century. Now you can experience that feeling of the Hawaiian beaches, the feeling of the warm tropics with Hawaiian Shirts from Big Kahuna. 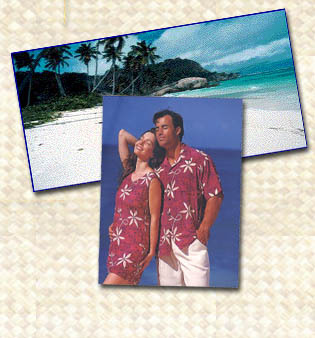 Big Kahuna Hawaiian shirts provides one of the largest selections of Hawaiian shirts available today. We carry Hawaiian shirts from Reyn Spooner, Paradise Found, Tommy Bahama, Avanti, Hilo Hattie, Pineapple Juice and Kamehameha. "Big Kahuna no ka oi", or Big Kahuna is best"
Big Kahuna welcomes you to take a Hawaiian tour with us though our Hawaiian Shirts, some span decades and others are contemporary. 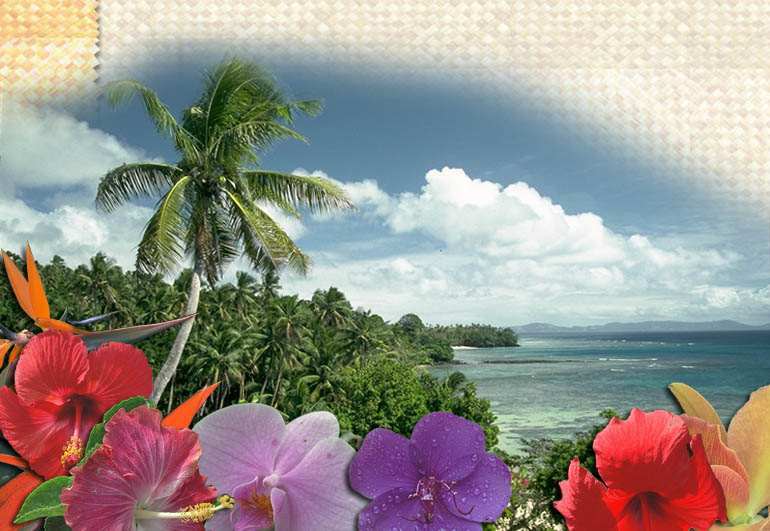 Travel with Big Kahuna into the world of casual Hawaiian Style.